The health and beauty industry has been shaken up lately with the explosion of beauty influencers and online brands. Especially in the UK, the beauty industry is booming, but according to latest Cybertill and YouGov consumer retail data, a majority of consumers still prefer to buy beauty products in-store. Cybertill’s RetailStore EPoS and retail management software allows health and beauty retailers, pharmacies, and brands to have real-time visibility of stock, sales, and customer data. 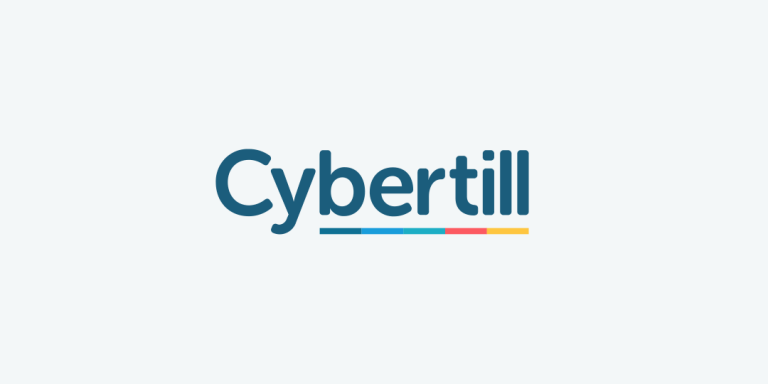 Cybertill has helped many health and beauty retailers and brands globally gain meaningful insight from sales, stock, and customer data across multiple locations, warehouses, and concessions within other branded shops. We provide a user-tested and retailer-approved EPoS system with complete retail management modules for a fraction of the cost of comparable Enterprise systems. Whether you’re a brand selling through concessions, or a health and beauty retailer selling multiple brands, or a pharmacy looking to offer a web collection service, Cybertill’s RetailStore EPoS and retail management software can help. The RetailStore platform has helped Health & Beauty retailers maximise profits. See for your self, book a demo.